Are you fed up of your current font? If yes, then you are at right place. 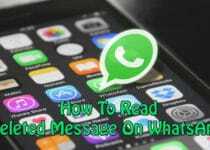 In this Article, I’m going to share How To Change Fonts On Android Phone. Whenever you purchase a new phone, no doubt you like its new fresh interface but after few months you get bored of it. But you can easily change your interface and make your device looks completely different. Some of the phones like Samsung has an inbuilt feature of Font Changing but Micromax, Karbonn, Lenovo, etc. doesn’t have this features. So, here in this Article, I’m going to tell you How you can change Font of Any Android Device. I’m going to share 3 methods using which you can Change your Android Mobile’s Font. 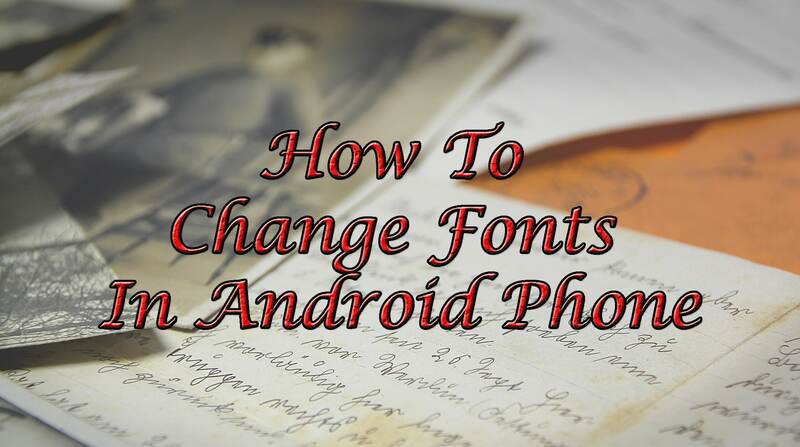 So, let’s proceed further and check out How To Change Fonts On Android Phone. Some of the Device like Samsung has an inbuilt feature of Font Changing through which you can easily change your font without any Root Access. If you are not a Samsung user then you need to download apps for changing your Android Mobile Font. 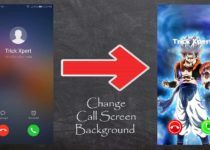 Below I’ve provided 2 Best Font Changing Apps that you can use for Changing your Android Mobile Font. Root Access is required for using these Apps. HiFont is the best flipfont installer for android. Hundreds of handpicked written fonts style like cute, darker, candy colored fonts are all for you. And it is compatible with the font program on your phone. Support to use your own custom fonts. Cool emoticon and cute smiley. Easily to change font size. Special designer’s font zone added. Weekly release of new fonts. Font Installer is another awesome App through which you can change your Font in Android Phone. It has Over 4,300 fonts available for your Android device. Over 4,300 fonts available for your Android device. Custom ROMs are one of the best things about Android. You can Install Custom ROMs on your Android Device & it requires Root Access to do so. There are many Custom ROMs available on the Internet which you can Install on your Android Phone if you have Rooted Device. Once you Install Custom ROMs, the whole interface of your phone will be changed and even your Fonts. This is the Best way if you are bored with your current interface. Just Install Custom ROMs & Get a fresh new interface. These were the 3 Methods through which you can Change Android Fonts. Comment below if you have any query. Stay tuned with Trick Xpert for more latest Tricks & Updates.